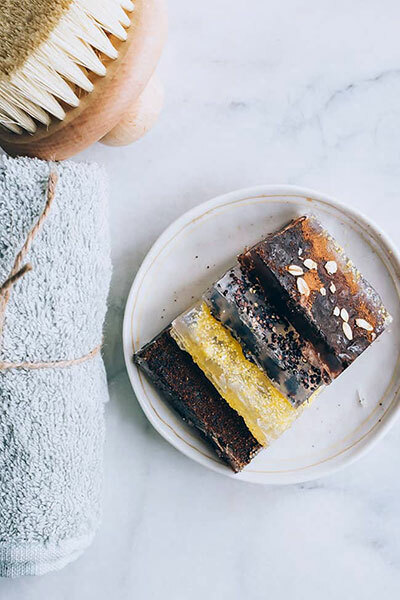 Even the least crafty among us can handle some simple DIY beauty recipes. Homemade coffee soaps and scrubs are pretty and smell great. The gift of something sweet has a special way of bringing a smile to anyone’s face. 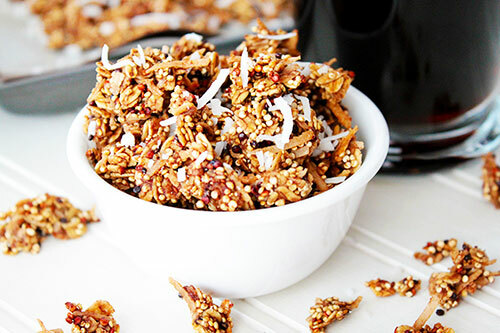 Granola is one of the best homemade gifts you can give friends, family, and yourself! 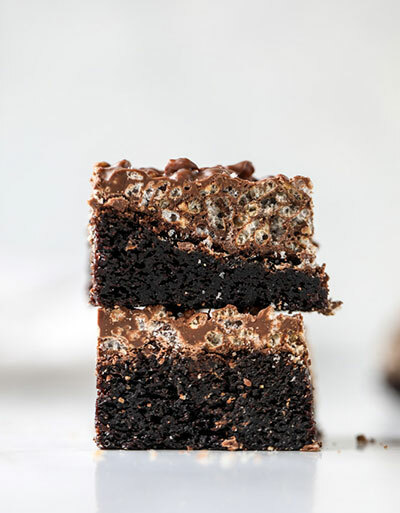 It can be made in advance, and one batch makes a lot. 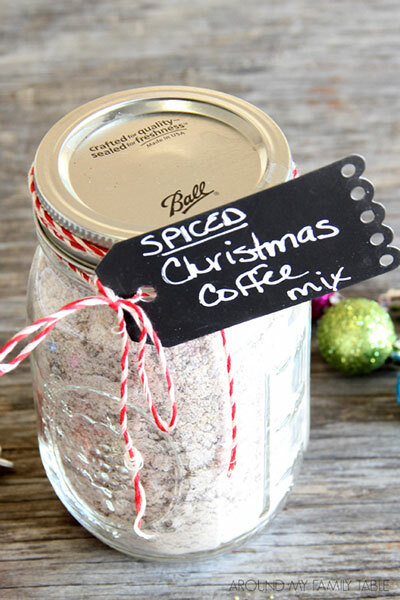 New moms will be thankful for a big jar of homemade peppermint mocha sauce, and this BBQ coffee rub is such a fun and simple last-minute gift. It’s about giving the gift of convenience. Make your friends and family feel extra special this year with the personal touch of a handmade coffee-themed gift. Who wouldn’t love a box of coffee meringues or PSL bath bombs? Each of these items is thoughtful yet fun. Add a ribbon for a final special touch. What are your favorite homemade holiday gifts? Whether you’re shopping for your dad or your BFF, here’s a mix of thoughtful coffee gifts for everyone on your list. Time to get the holidays started on a good note! What better way to do that than with a nice hot cup of white peppermint mocha. Need a new coffee maker? Start here with my favorites. Yay thanks for including me on this!!! COFFEE EVERYTHING ALWAYS! You’re welcome Sam, I love your recipe so much!